Now, it probably has to be admitted that mention of the county of Essex conjures up a number of images and not all of them necessarily encourage you to hitch up that caravan and rush off to explore. Yet that’s such a pity because Essex is a vast area with a huge number of things to see and do. this really only applies to a thin strip of the county, running along the Thames towards the sea. Much of the central and northern parts of Essex remain a haven for small villages and picturesque towns. 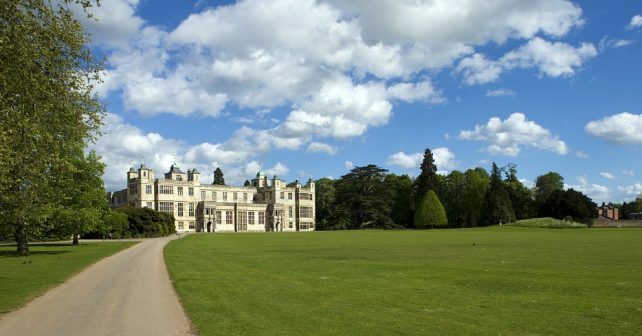 Audley End house and gardens (near Saffron Walden). This is a massive and rambling old country mansion with stunning gardens. You can see upstairs/downstairs life re-created and discover the famous stables and horses. It’s a wonderful family day out. Hopefully this tiny sample of delights has dispelled any lingering doubts you may have had and encourage you to get your caravan ready as soon as possible! if you want to combine a visit to Essex with a day-trip to London, the rail services from towns such as Colchester are good and not too expensive if you travel out of commuter hours (the trains will also be quieter). Be sure to leave the car behind and avoid London’s traffic and congestion charges!